Palm oil production is the fastest growing cause of rainforest destruction and rainforest destruction is the second biggest driver of climate change after the burning of fossil fuels. That’s why we’ve worked with Friends of the Earth and Dimensional Fund Advisors to make it easy for everyday investors like you to eliminate these major climate stressors from your investment portfolio. 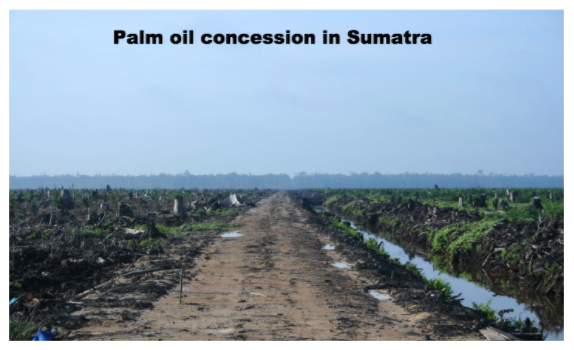 Read the full story — including the role Macroclimate played in pushing palm oil divestment into the mainstream.